The subscription box movement is certainly one picking up pace in the world of licensing. 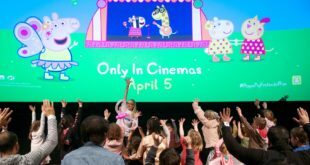 Over the past month, Licensing.biz has reported on new launches from big entertainment companies tapping into the new found platform for delivering curated content directly to their all important fan bases. Hasbro has done it, recently launching into the space with subscription boxes offering board gaming fans a roster of titles from its newly formed Hasbro Games arms. Even the US President, Donald Trump has tapped into the current demand, offering crates jam-packed with official Trump merchandise to his followers. 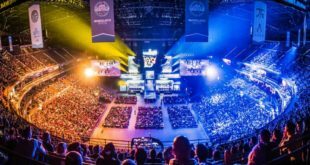 But what can’t be denied is the growing demand from consumers, fan boys and girls, and those that simply enjoy a monthly surprise package the world over. Loot Crate was among the first to tap into the scene way back in 2012, offering monthly subscription boxes of curated, licensed merchandise that initially grew out of the ever-growing popularity for pop culture merchandise. Since its launch, the platform has delivered over 15 million crates to over 650,000 subscribers across 35 countries, with half a million fans tuning in to watch the Loot Crate Facebook Live videos each month. Formed in the US, it’s a platform that has been quick to spot the growing global demand for such curated services, opening new headquarters both here in the UK and Europe in recent months. 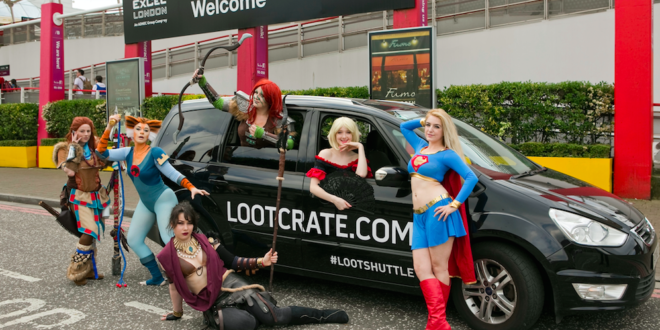 In its five years of operation, Loot Crate has also secured partnerships with some of the entertainment sector’s leading brands and studios, including the likes of Marvel, Disney, Lucas Entertainment, DC Entertainment, 343 Industries and more. Its offering has also diversified to encompass more focussed crates for individual fan bases, with arms such as Loot Gaming, Loot Anime, firefly cargo Crate, WWE Slam Crate, Halo Legendary Crate and the Sanrio Small gift Crate each to its name. It’s reasonably obvious then, that the potential for brands to tap into the space is relatively large. “Fans love the same stuff all over the world with few exceptions for regional properties,” explains Sarah Clark, UK general manager for Loot Crate. “When a big movie launches to cinema, such as Guardians of the Galaxy Vol. 2 opens, fans from all around the world show up to share their love for Marvel." Born from the US, the initiative does smack of the unbridled passion for the geekdom craze our overseas cousins exude. However, with the demand for pop cult merchandise only on the rise here in the UK, it’s one that has become truly trans-Atlantic. “We have a very similar market penetration here in the UK by percentage of population as the US already,” continues Clark. In the UK, Loot Crate has already partnered with the likes of WWE, Disney, Marvel, Netflix, San Rio, J.K. Rowling’s Wizarding World, signifying the demand for the diverse forms of fan engagement from leading entertainment franchises on home soil. “Loot Crate currently ships to more than 65,000 subscribers in the UK, so gaming, anime and fans of all types are currently experiencing a monthly service dedicated to their fandoms,” says Clark. "Subscription commerce is just beginning to take off in Europe. Loot Crate has demonstrated that there is a real demand for quality, licensed products delivered in a thoughtful and authentic way. For brands, this is a new channel to directly connect with their fans, both through physical products, but also with digital content and through our vibrant social community. With excitement around these platforms growing stronger and stronger, it seems like the opportune moment for big brands to tap into a new customer base, delivering their brand messaging directly to the door of fans.